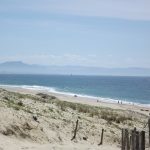 Surf accommodation near Hossegor in a comfortable B&B with pool heated to 30 degrees. We welcome family’s, couples, groups and single travelers. We will try and give you all the information you need to know about the lodge on this page. 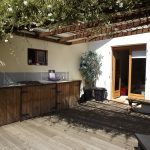 Below are all the details of our surf accommodation, surfing, food, facilities and FAQ’s. We have four rooms and two suites available. 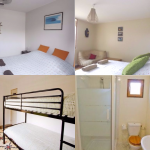 Below are the 2 double en-suite rooms downstairs and the 2 family rooms upstairs. Also details of the 2 suites. 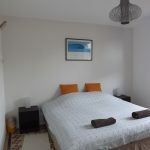 At 28m² this room has a normal sized double bed , or two singles. It also has a bathroom next door and next to that a bunk-bed room. A maximum of 4 in this room. 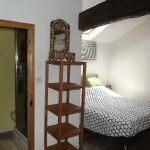 It is 17m² and it has a normal sized double bed or two singles can be arranged.It has its own brand new en-suite bathroom. A maximum of 2 in this room. 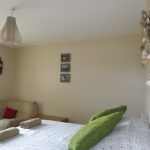 Is 20m² (inc en-suite) and also is East facing. It has a small en-suite and overlooks the garden. There is a normal double bed and a large bunk-bed for the kids. The maximum occupancy of this room is 4. Its 30m² and can sleep up to five people. It has a queen size bed, a bunk-bed and an extra single bed if requested. It has a luxurious en-suite bathroom with a bath. First floor suite sleeps 9 people. It consists of two large bedrooms. The most important meal of the day. 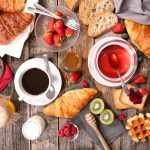 We serve a large continental buffet breakfast from 8 – 10 am. Our breakfasts are well know for the quality and quantity. We have our fully equipped summer kitchen open for all of our guests to use. There are also 2 BBQ’s. Each room is has its own fridge and dry food storage areas. The summer kitchen is beside the pool. If you don’t want to cook we have a variety of restaurants nearby. We have constructed some packages to make life easier. 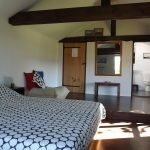 If you are coming to stay with us with surfing or yoga on your mind its well worth checking our packages and specials page. For those who surf or want to surf we have a bespoke approach to our services. The most experienced surf coach in this area is your host, so you can be guarenteed to cash in on his lifetimes experince of surfing in this area. We understand that not everyone wants to surf and we have a list of other activities below. 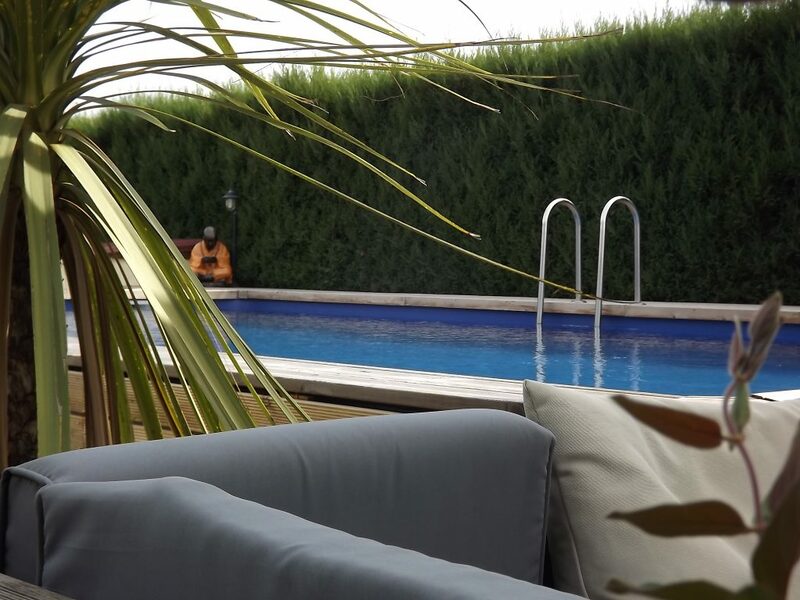 A private sun terrace overlooking the other terraces and the swimming pool. Check in is 4.30pm. Check out is 11am.